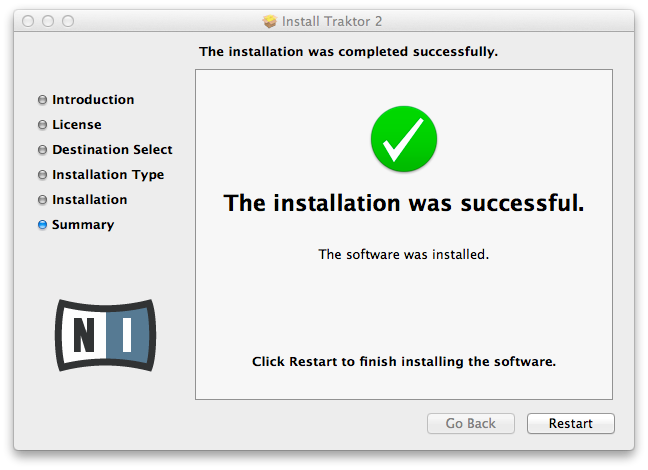 I am all too familiar with the risks of early adoption of new software, for this reason I am still running Mac OSX 10.7.4 (Lion). I like to let other people deal with the issues, iron them out for me and then know that I am safe to upgrade. 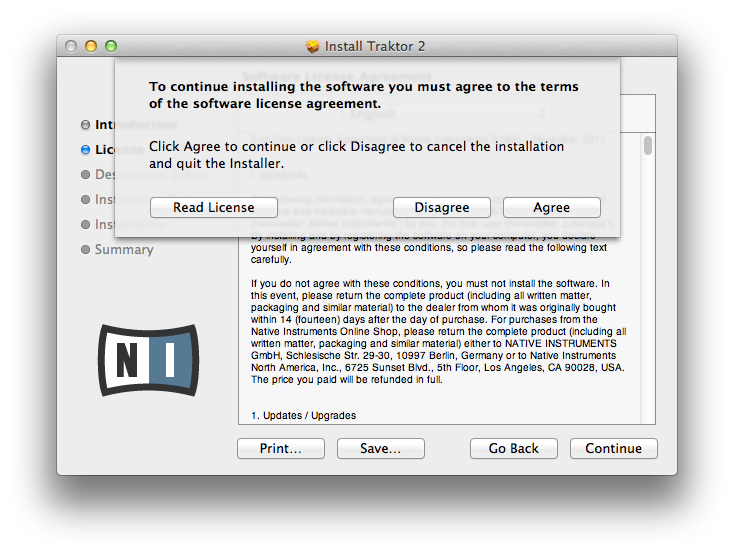 So for now I will continue to run Lion. For this reason I am happy that I can upgrade to 2.5.1 with no hassles whatsoever. 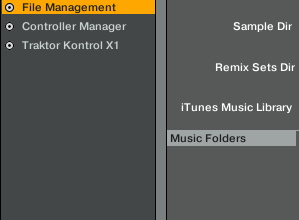 – Music Folder (defined in your Traktor Preferences under File Management > Music folders) To back it up, navigate to the same path through your operating system. Once these files are backed up…. 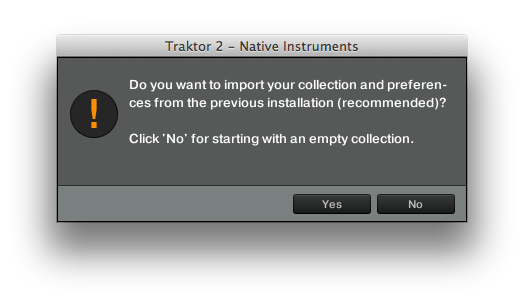 Head into your Service Centre, provided to you when you installed Traktor. 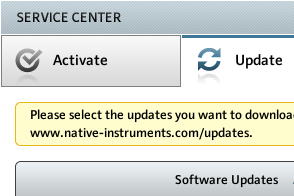 Select the relevant upgrade and click download. Once downloaded, locate your install file and open this. 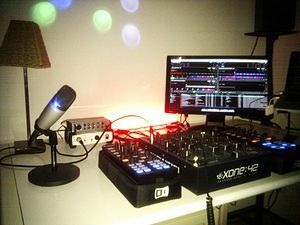 There is no harm in leaving them all selected, even if you don’t use some of the particular devices, you might take your computer to a club or friends house that does use one of these and then you’ll be glad you had the driver. Once you see this page go ahead and restart your computer making sure you have saved any work on any other open programs. 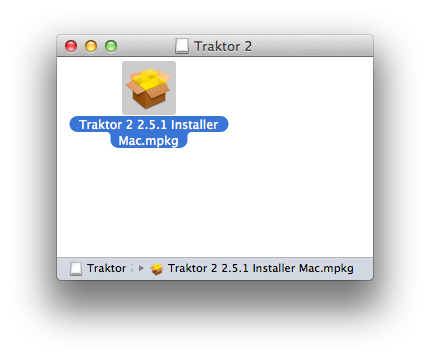 So long as you haven’t messed around with the file structure of you Traktor Set up, then you should be fine to select all default paths during the upgrade. If however, you have customized your folder set ups and have chosen different root directories, then now is the time to refresh your memory on which paths or directories you have used. If you’re not sure what you did, it’s most likely that you did a default install and you should be fine to choose the recommended option. 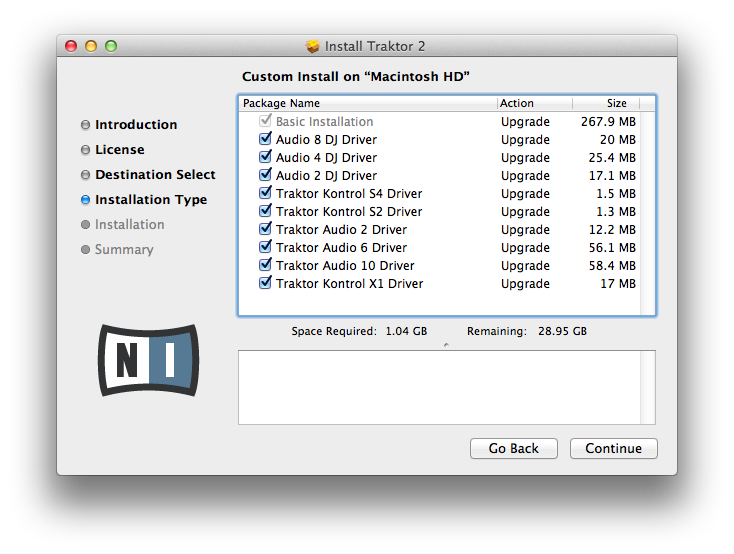 If you chose the wrong option then you always have the backups you created at the top of this how-to. To see what’s new in the 2.5.1 update check out the next post.